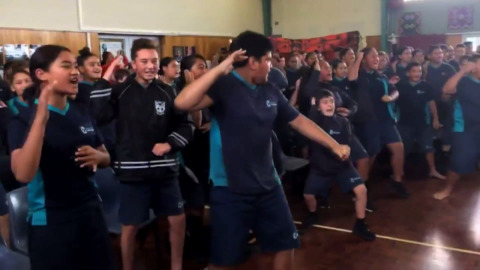 In a landmark one-year partnership, Waikato-Tainui is contributing $100,000 to help KidsCan provide food and health items across 23 schools in the Waikato and South Auckland. 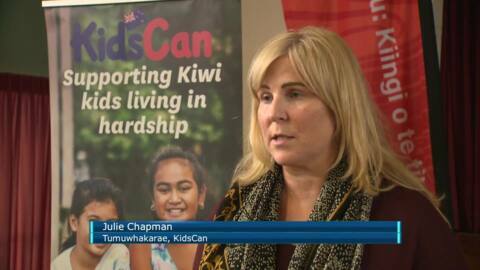 Waikato-Tainui has become the first iwi to collaborate with KidsCan by donating $100,000 towards the charity. This year two Māori beauty queens are trying their luck in the competition for the second time. Around 2,652 students from 19 schools are waiting to benefit from the KidsCan has food, clothing, and health programmes. Of 1000 Christmas boxes distributed to whānau throughout Northland last week, only one had a golden ticket. Te Kāea was on hand to witness the lucky recipients of the box with the extra special gift that went to the Johnstone whānau. Two community initiatives in Whangarei are leading the way this Christmas preparing to redistribute beds to those who need them the most. Now in its third week, Beds For Christmas managers say there isn't really much better than a new bed for those in need at this time of the year.  Grandmother Ngarangi Sadler and her six grandchildren, whose Auckland home burnt down over a month ago, have received a remarkable gesture from a local community initiative - a container of gifts donated by inmates at Pāremoremo Prison.